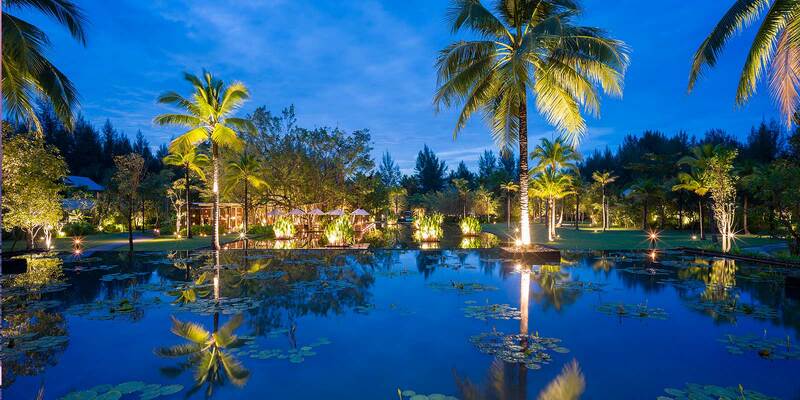 The 10 things we love about The Sarojin. 1. Best, most attentive staff. Your kind service was extraordinary. 2. It was our honeymoon and you put the “honey” in our moon. 3. 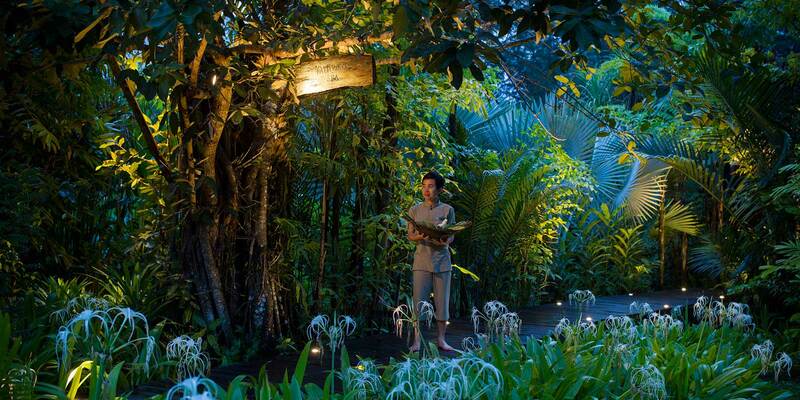 The 3M’s – Massage, moped, most relaxing. 4. Loved the food! The food loved us. 5. Trees and sand, sand and tree. 6. The pool was lovely with fluffy towels to die for. 7. The room was so big I could hide from my wife. 8. The beach was peachy. 10. 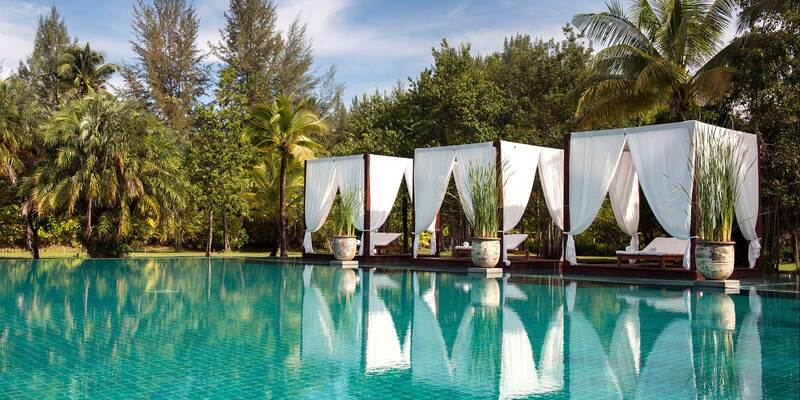 We love The Sarojin.